An ultra-pigmented, full coverage, liquid lipstick formula that adorns your lips in gorgeous, saturated color. Lightweight and comfortable, designed for long wearing results, with the flatteringly soft finish of a lip stain. Never flakes, feathers or dries out your lips. Presented in an array of on-trend 6 boldly glossy shades. 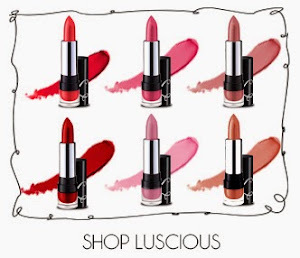 Inspired by the world of high fashion, it's couture for your lips!